Authentic Mexican food at great prices. 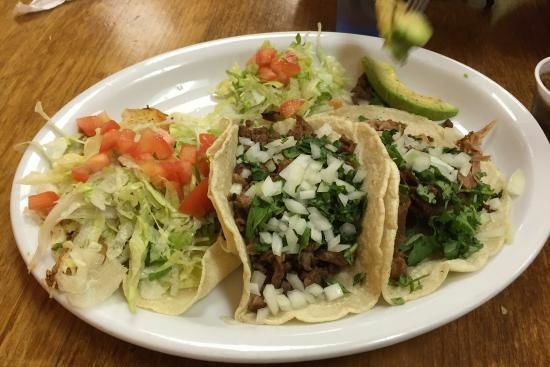 Try the famous carnitas tacos made with homemade corn tortillas or chile relleno and camarones a la diabla. 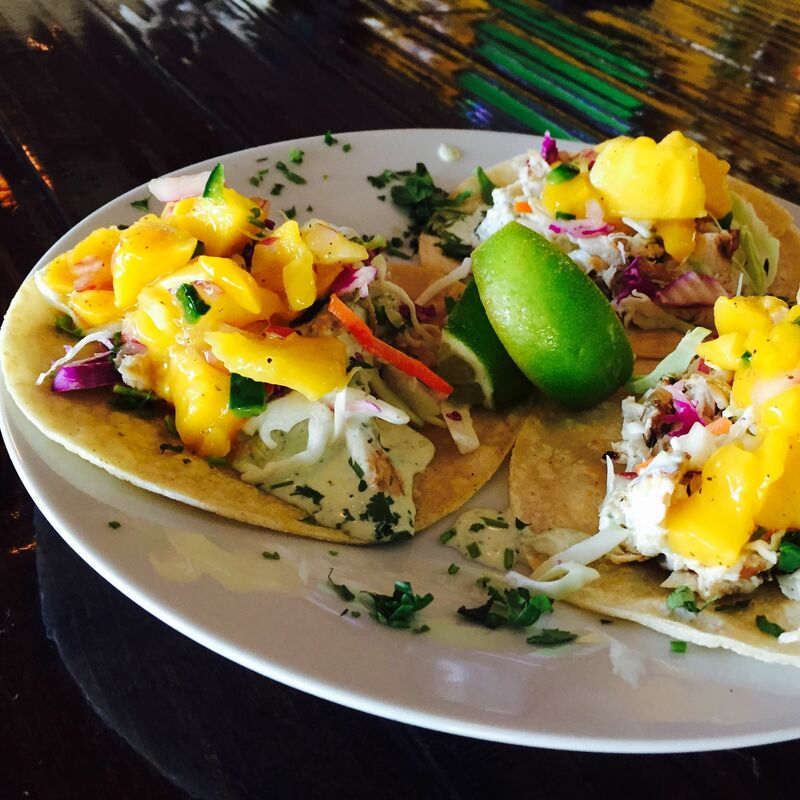 From every day joints to Taco Tuesday specials.